There are huge pros and cons of owning a classic Mini, but the same can be said for the modern Mini. So, which one is best? It’s time to find out. 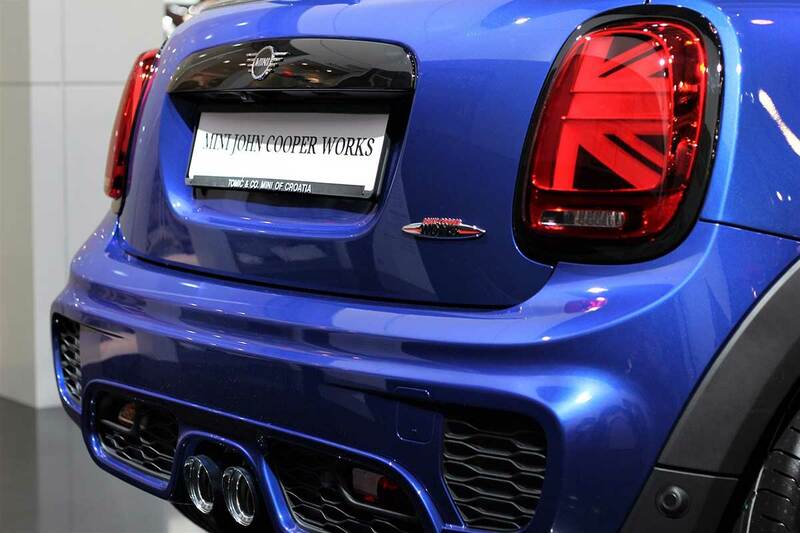 The main thing that the classic Mini Cooper offers you is authenticity and classic style. Yes, the new model looks great but it’s, well, new. It just can’t compete with the original. The same way a remake of a movie is never as good as the original, the new Mini is never going to be as good as the classic one. The external design of the classic Mini has become an icon. It’s compact but effortlessly stylish. It’s an incredibly simple and functional design too though. It has a space-saving engine under the hood that allows the design to remain as small as possible while not sacrificing too much interior space. 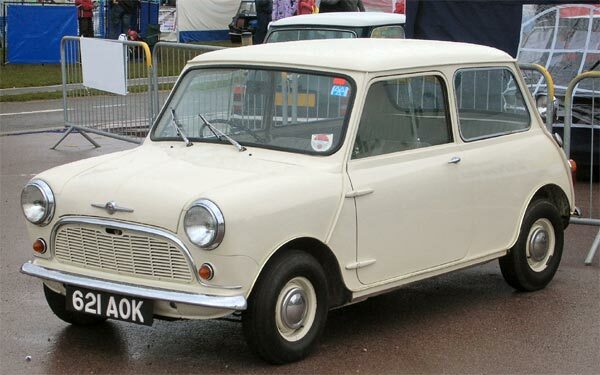 It wasn’t just design and appearance that attracted so many people to the classic Mini though. The fact that it’s such a fun drive is perhaps the main reason why the car has been so durable and popular over the decades. With the car being so old by now though, it can suffer a lot of mechanical problems if you drive one regularly. They are very expensive to own nowadays though. They’ve become classic cars, and like all classic cars, they’re in great demand from car enthusiasts. It’s got to the point now where most ordinary people won’t be able to afford to drive a classic Mini. The most notable thing about the modern Mini, when you compare it to the classic one, is that it isn’t actually so mini after all. It’s a lot bigger than the old Mini, yet still quite small when compared to most other cars on the consumer market, so it might not matter much to modern drivers. Most people would argue that the design of the modern Mini isn’t quite as good as the classic Mini. But if you’re the kind of person who loves the classic, there’s probably nothing the modern model could do differently to persuade you. But the design really isn’t all that bad. They rank right up there with the best modern manufacturers when it comes to exterior design. The driving experience of the new Mini is much more advanced and less rugged than the one offered by the classic Mini. This is because of the improvement in technology over the last 50 years. A lot of people will prefer the rough and ready drive of the classic, but most modern drivers will appreciate the refined experience you get from the modern Mini. They’re also a lot more affordable than the old Minis. 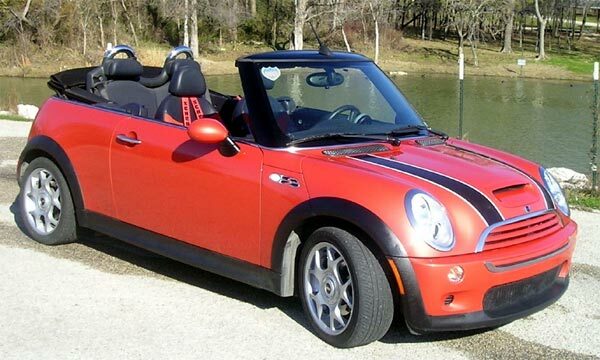 You just have to visit CooperMini to see how cheaply you can pick up Minis nowadays. Well, there’s no one answer to that question. Which one is best for you depends entirely on what you want. If you want a car that offers a little Mini prestige while still having the perks and modern gadgets and technologies that come with new cars, the modern Mini is the one for you. But if you want to spend a little more money and sacrifice the modern car appliances, the classic Mini will probably be the one to go for.